No one does the holidays like Bjorn! Theme event decor, or party favors, Bjorn can do it all. Special requests are most welcome, so plan the party or just order your holiday decor today! 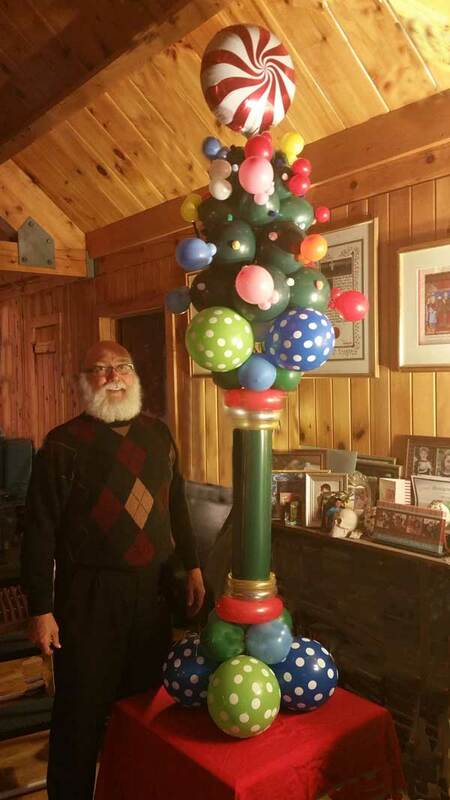 Pictured above: Bjorn at home with his latest holiday creation for Chrsitmas, 2016.